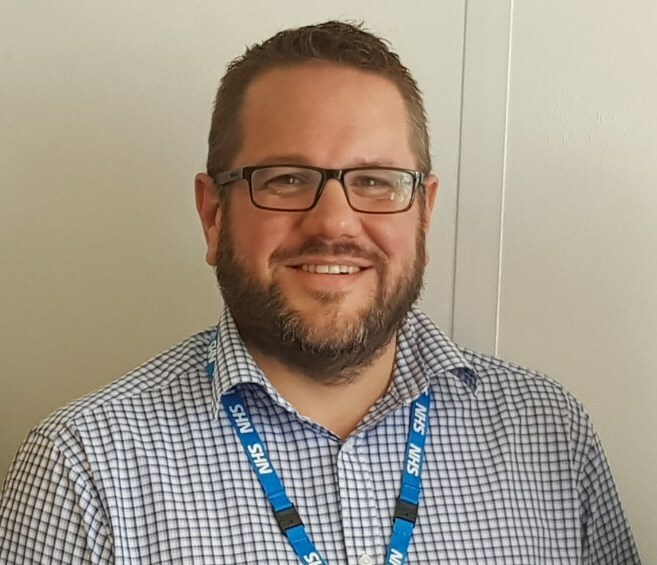 Southport and Ormskirk Hospital NHS Trust is helping to provide a long term safety net for its nursing professionals by joining the Cavell Nurses’ Trust membership programme. The programme brings together like-minded NHS trusts and organisations, who collectively believe in enhancing the wellbeing of nursing professionals across the UK. It is run by Cavell Nurses’ Trust, a UK charity that supports nurses, midwives and HCAs who might be experiencing personal or financial hardship, often due to illness, disability, older age or domestic abuse. Membership of the ‘Working with’ programme provides the Trust with tools to show their commitment to the wellbeing of nursing professionals, and increases awareness of the support Cavell Nurses’ Trust can provide. The Trust’s support comes at an important time as in 2018 Cavell Nurses’ Trust experienced its highest number of enquiries from nursing professionals seeking help. Nursing professionals can apply to Cavell Nurses’ Trust for advice and financial assistance by visiting their website (www.cavellnursestrust.org) or by calling 01527 595999.